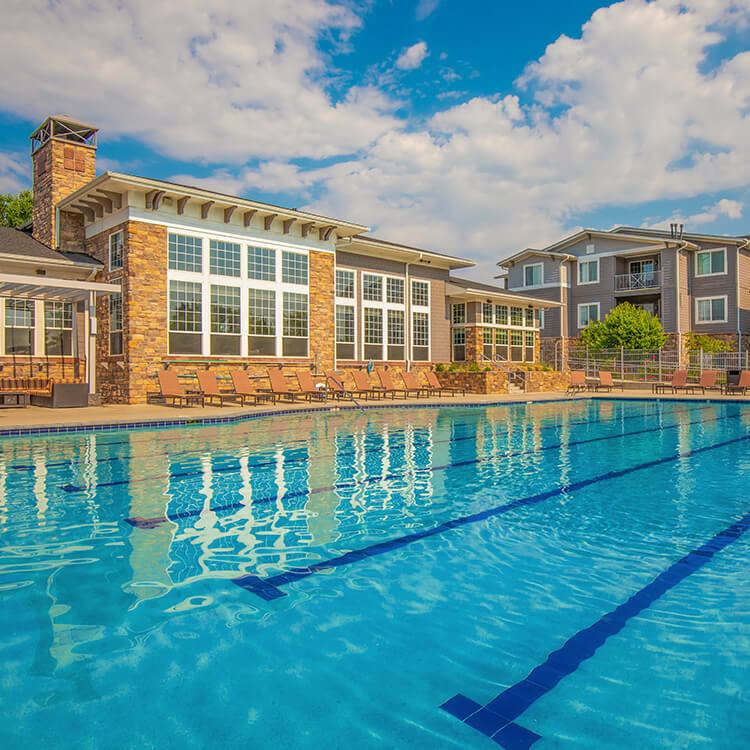 Experience a new quality of apartment home living at Panorama at Arvada Ridge in Arvada, Colorado. 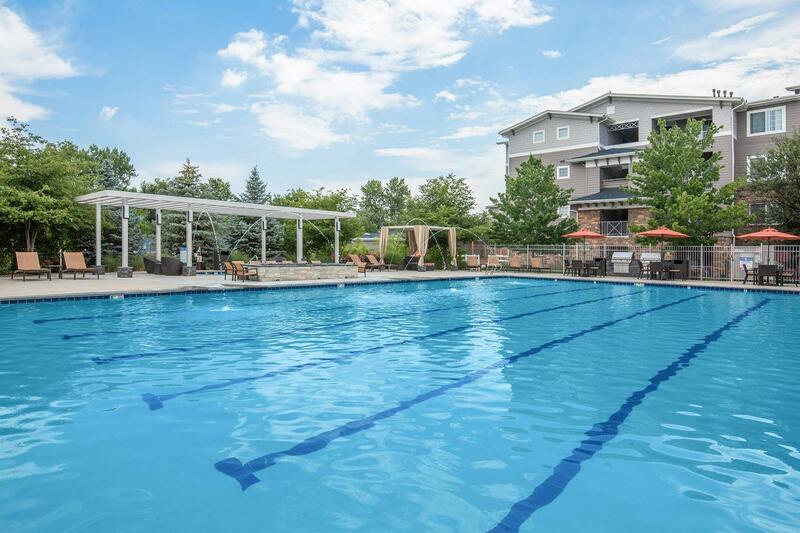 Just off of Kipling Parkway, our community provides quick access to I-70 and all that our city has to offer. 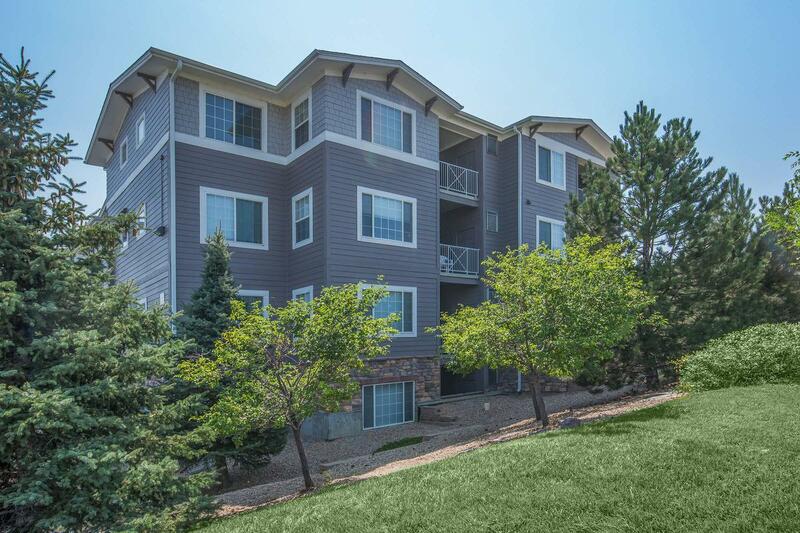 Explore Olde Town Arvada nearby or any of the surrounding parks. 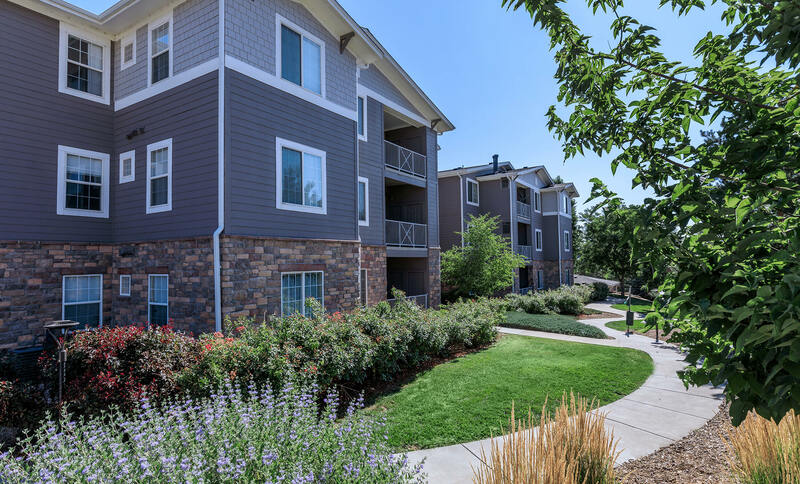 With stunning views of the Rocky Mountains and close proximity to Denver, our perfect location combines the beauty of nature with the convenience of the city. 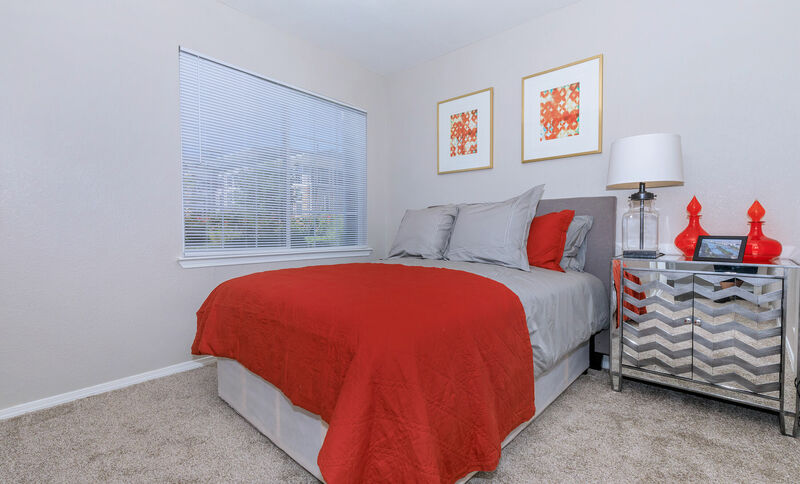 Select your ideal layout from our one, two, and three bedroom floor plans. 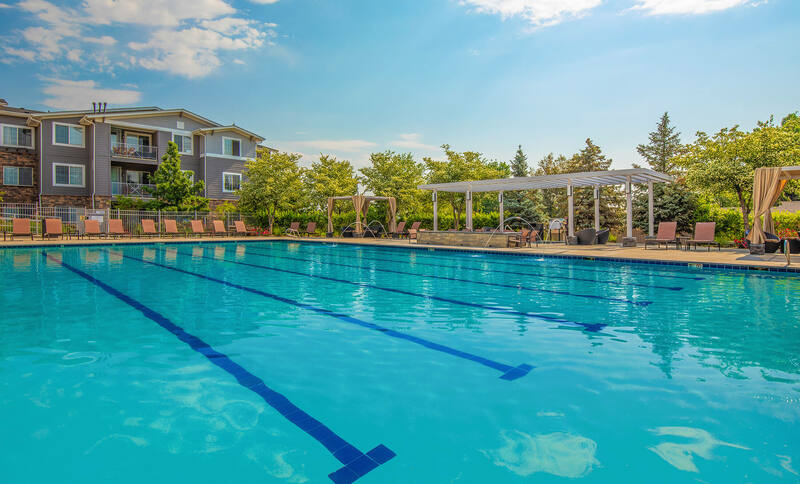 Beautifully designed for every lifestyle, our contemporary apartment homes feature well-equipped kitchens, hardwood floors, extra storage, and a washer and dryer. 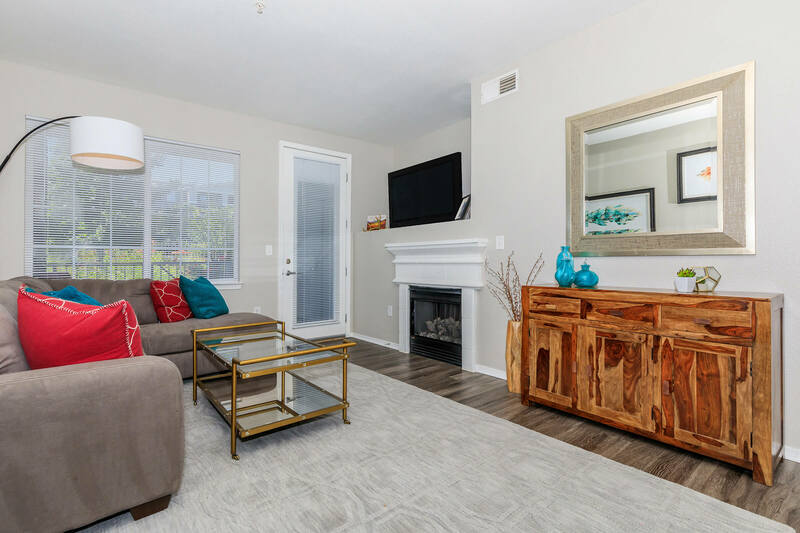 Extend your living space with a balcony or patio, or enjoy the warmth and comfort of your home by your fireplace. 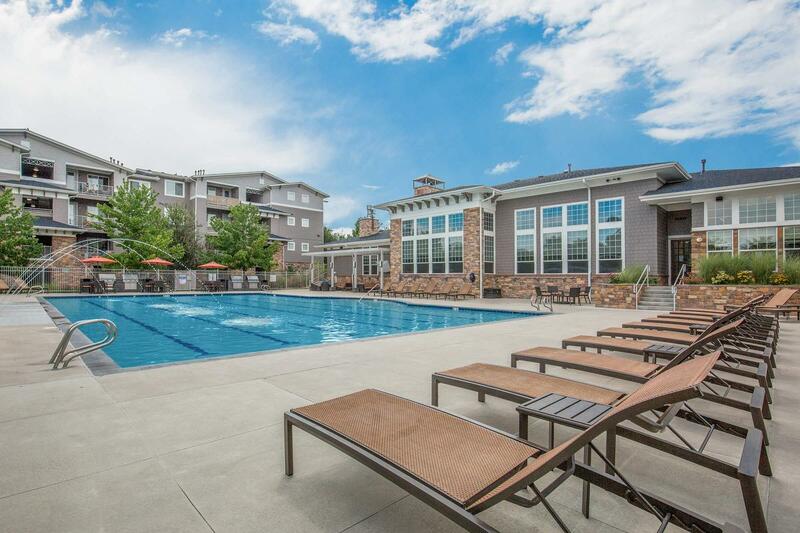 At Panorama at Arvada Ridge, you’ll discover not just an apartment, but a home. 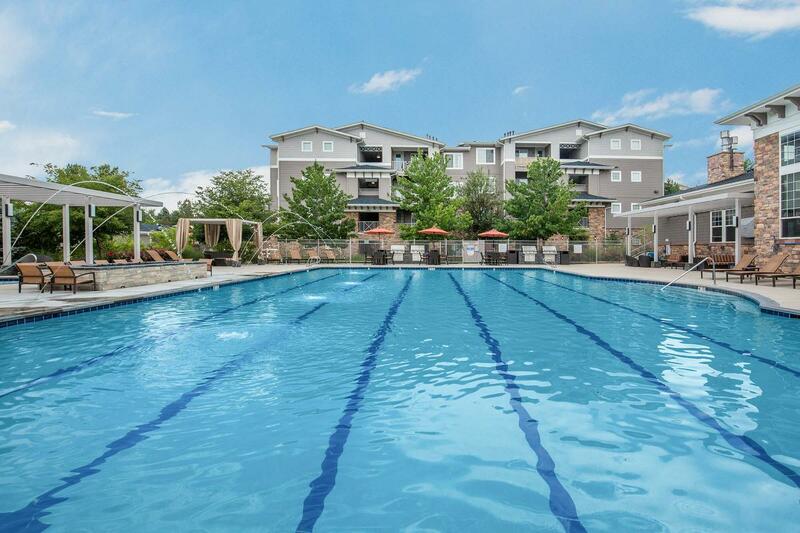 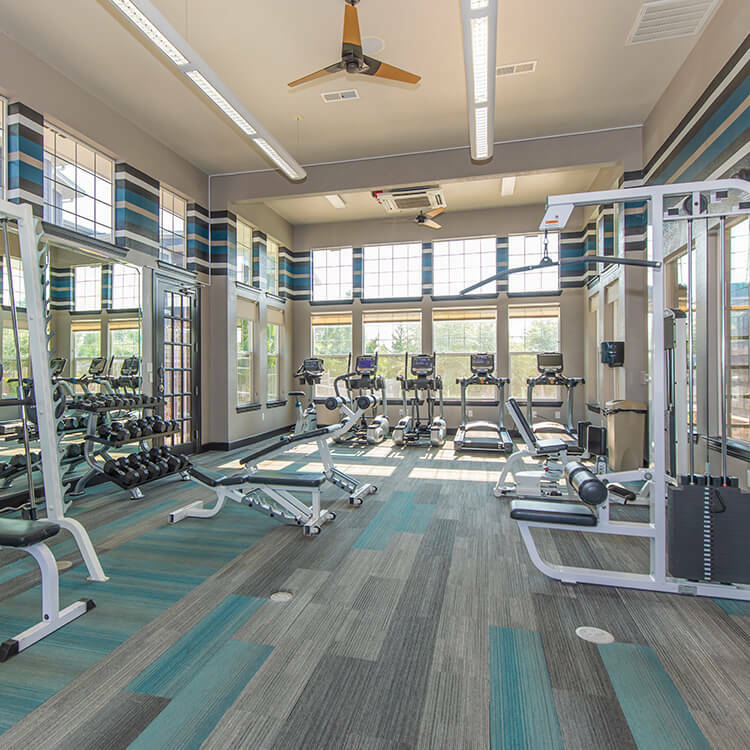 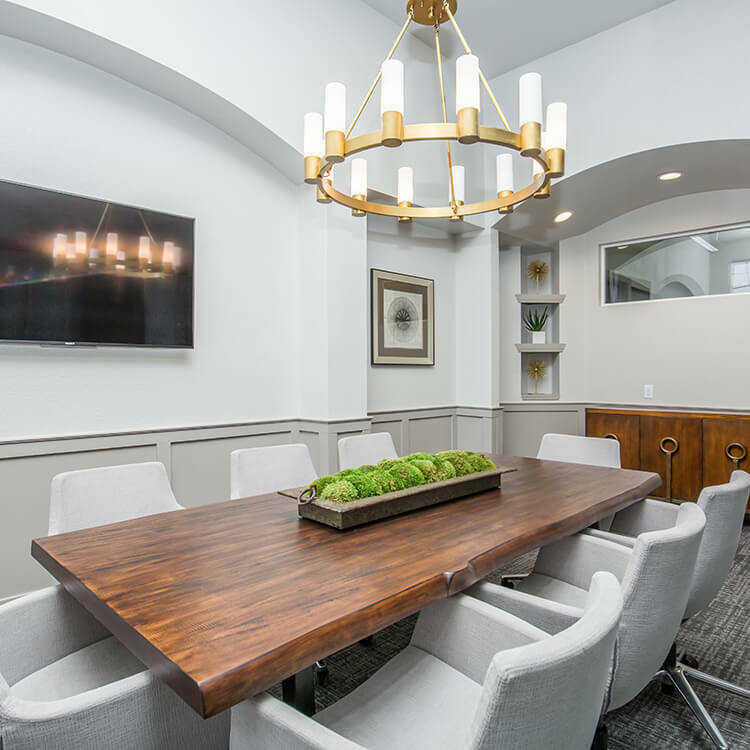 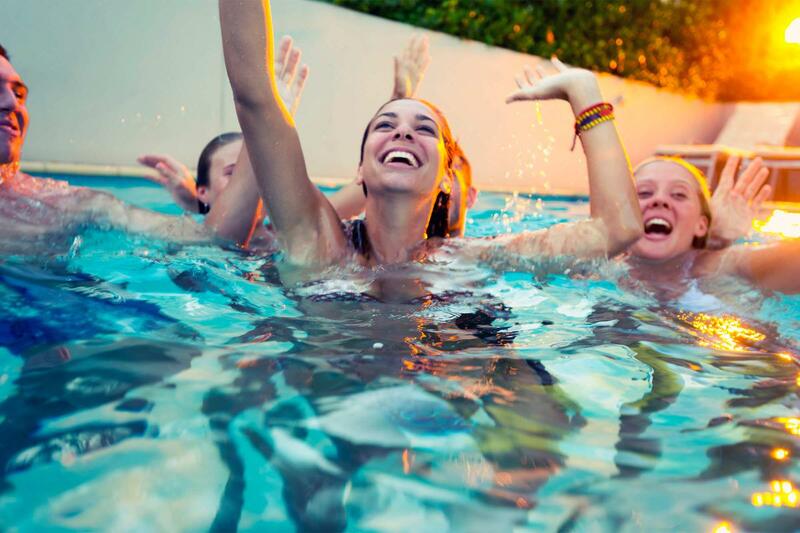 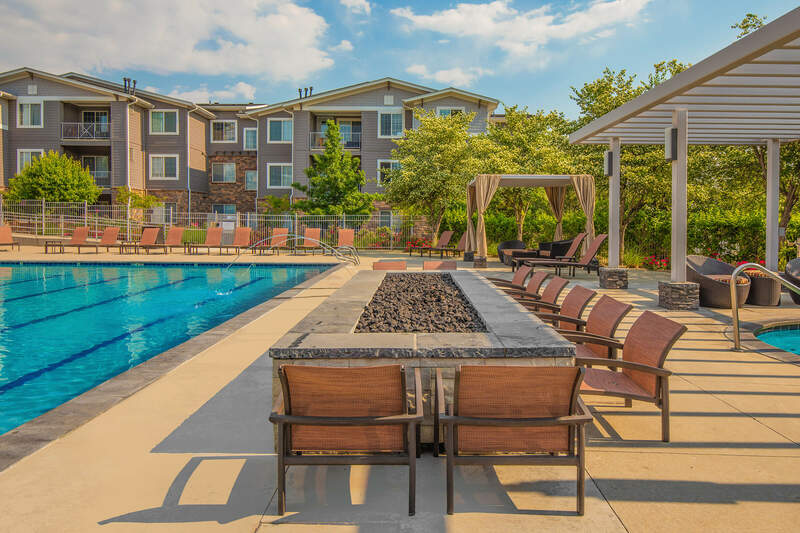 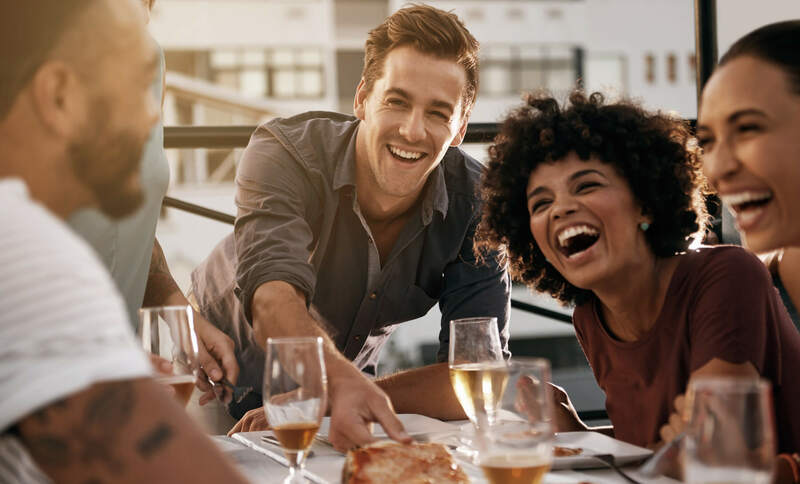 Our community offers a living environment that surpasses expectations with a wide variety of amenities, including a business center, an outdoor fire pit, barbecue grills, and a playground for our youngest residents. 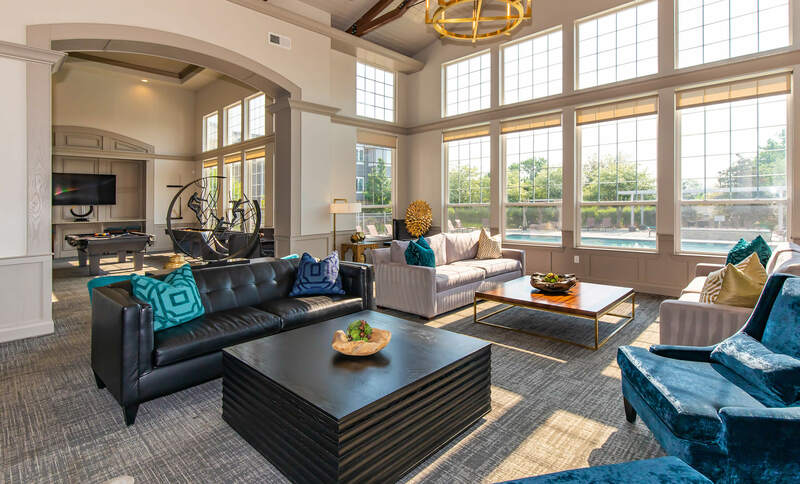 Lounge in our clubhouse, and challenge your friends to a game of billiards. 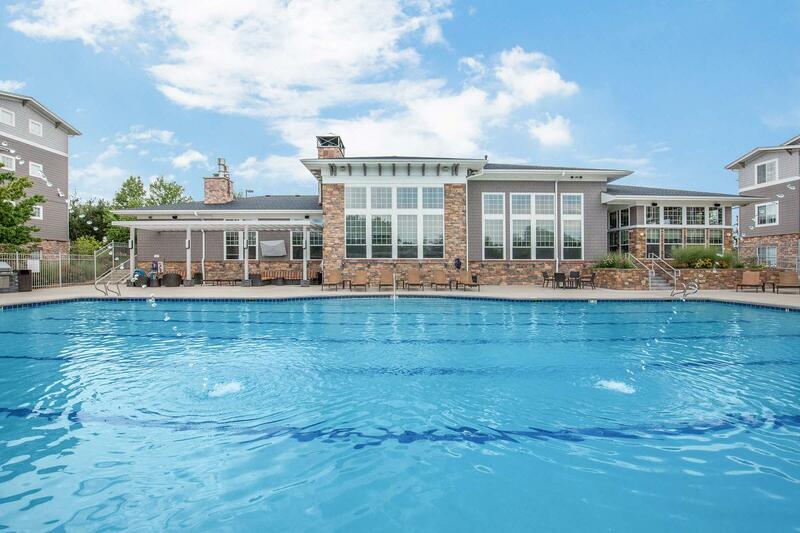 Dive into our shimmering swimming pool, or relax in our soothing spa. 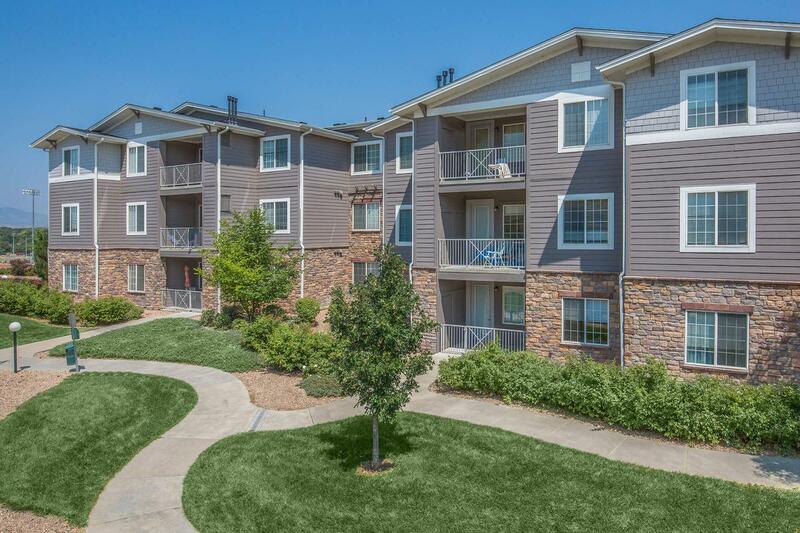 As a pet-friendly community, your furry friends are welcome to romp and play at our dog park. 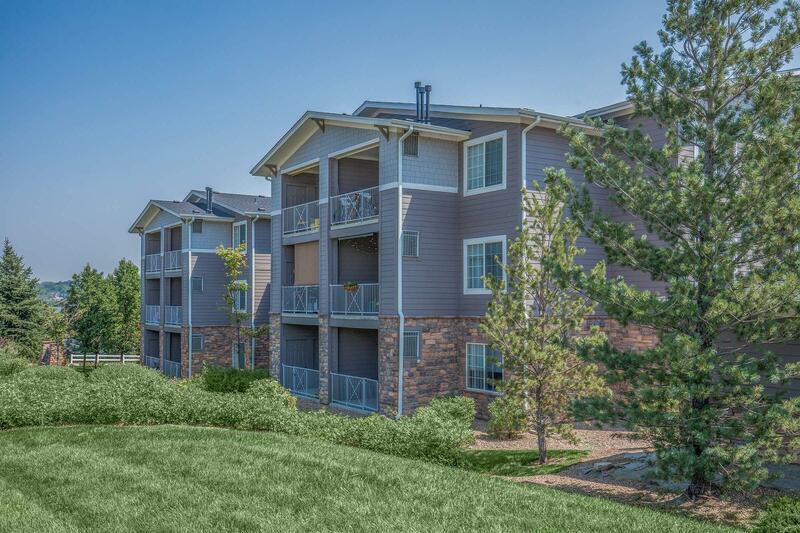 Your new home is waiting for you at Panorama at Arvada Ridge.